Miss Pernambuco, Luz Vasconcellos won the 1st ever Miss Creativity or Miss Criatividade fast track competition of Miss World Brazil 2011 pageant. 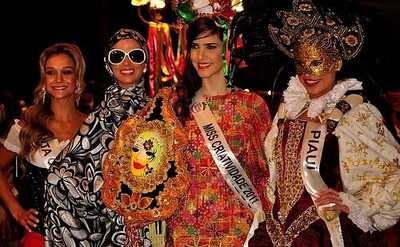 Miss Rio Grande do Sul, Juceila Buen was 2nd place. While Miss Piaui, Kahuany Tufaile and Santa Catarina, Mariana Bathke tied in 3rd place. The Miss Creativity fast track event's theme was "Italy in Brazil". 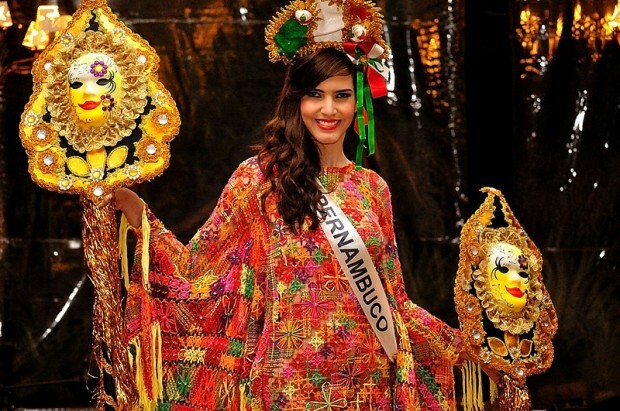 Luz Vasconcellos automatically advance into the semi-finals of Miss Mundo Brasil 2011 on August 13.